Home » Events » Let’s Go Fly a Kite! 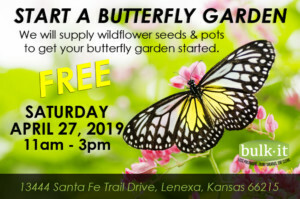 Join us at Bulk It on Saturday, April 13, 2019 from 11am to 3pm! We’ll be making and decorating kites. FREE!